These are 1" or 1.5" frosted, not perforated tabs; which are compliant with current USPS requirements. We can single, double or triple tab. 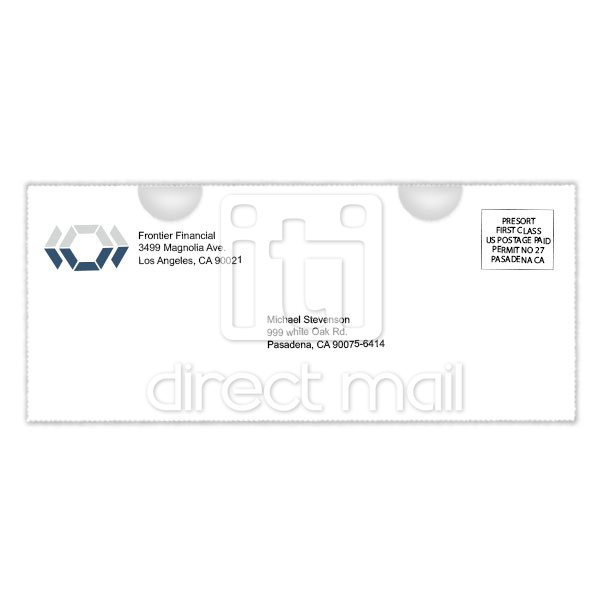 The number or tabs required is dependent upon the type of mail piece. You can see a detailed description of USPS tabbingÂ requirements here. Correct tab size 1" vs. 1.5" will be chosen automatically depending upon your mail piece.